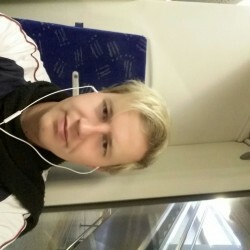 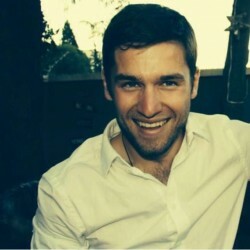 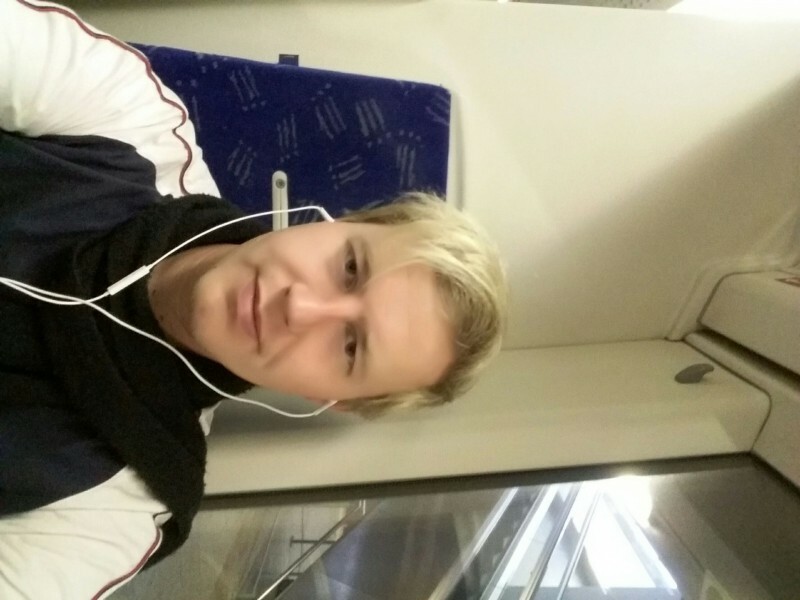 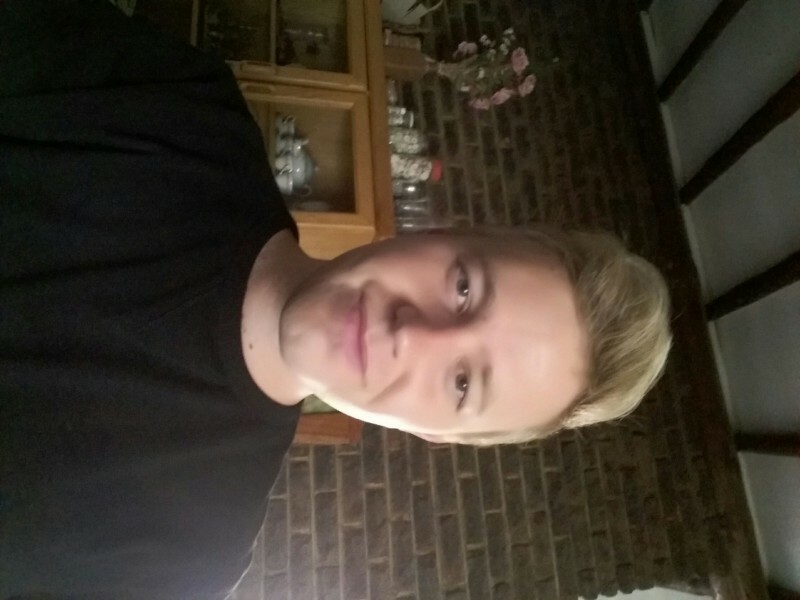 @Jacyn is a 25 year old Gay Male from Verwoerdburg, Gauteng, South Africa. 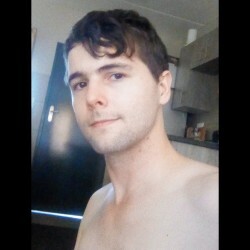 He	is looking for Friendship, Casual and Relationship. 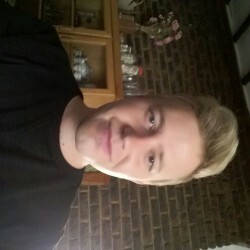 Looking for a friendship and maybe more. 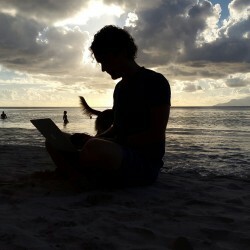 Looking for someone I can have an intelligent conversation with.